Megan and Kevin were wed at Sand Dunes State Park in Alburgh, followed by a gorgeous reception at Turner Farmhouse in North Hero. "Oh my gosh!! 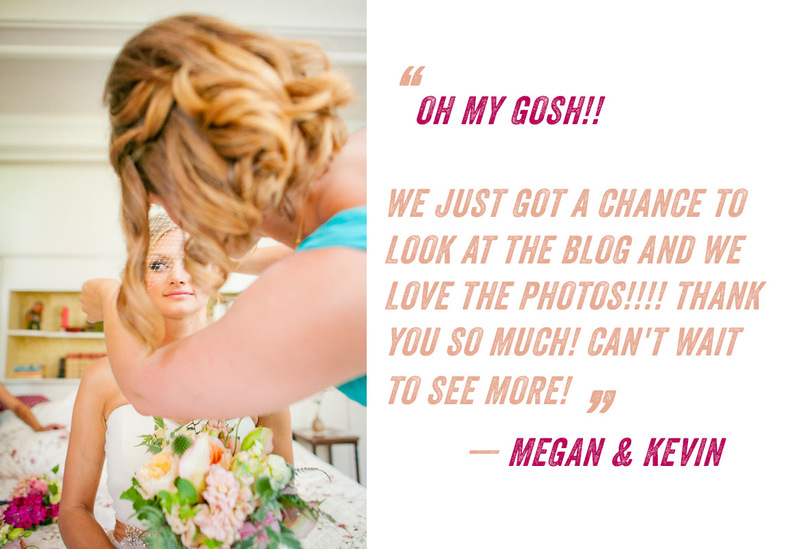 We just got a chance to look at the blog and we love the photos!!!!" said Megan. "Thank you so much! Can't wait to see more!"